Constructed using a new formula for increased strength and durability, using 100% Micro Dyneema fibres. 300 yard line. 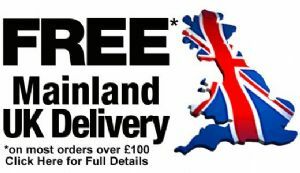 This means you get a hard wearing and smooth casting braid perfect for a number of applications. 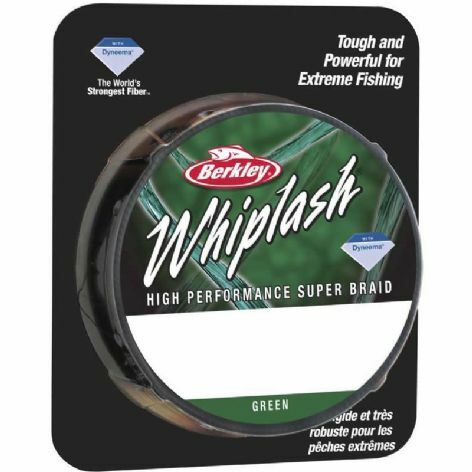 The line of choice for many UK anglers, Berkley Whiplash Pro Line's improved formula makes it angler friendly, robust and with an ultra low diameter. A great line for use on fixed spool reels. Whiplash Pro is perfect for a variety of styles of fishing, as a main line, extreme distance casting line or for spinning with light lures. Its ultra fine diameter also makes it an ideal boat fishing braid allowing you to use lighter weights than normal.